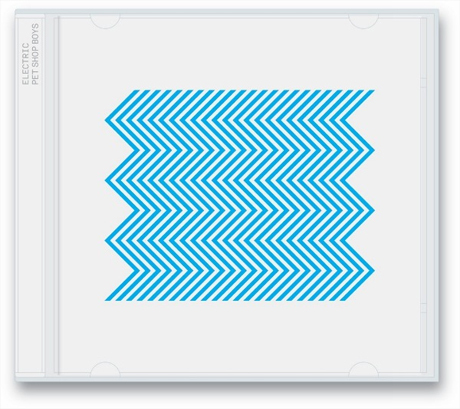 Last month, we learned that beloved electro-pop outfit the Pet Shop Boys would be leaving Parlophone for the release of their new album Electric. Now, we have more details of that album. Electric follows last year's Elysium and will be available on July 15 via the band's own x2 imprint, a sublabel of Kobalt Label Services. In a statement on their website, they say, "Our latest album often evolves as a response to our previous album and, whereas Elysium had a reflective mood, Electric is pretty banging! And working with Stuart Price on a studio album is something we have wanted to do for a very long time." Check out the tracklisting for the album below along with a video for new song "Axis" and a hefty batch of North American tour dates, which include several Canadian stops.